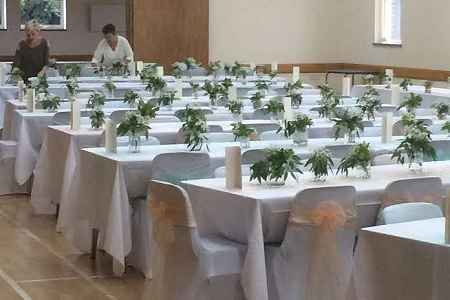 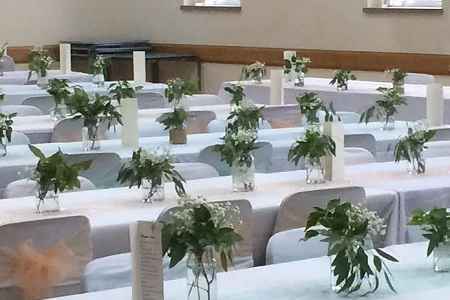 Situated in a stunning rural location with views over the heath and nearby Creech Barrow, the hall is ideal for meetings, classes, wedding receptions, parties and special events. 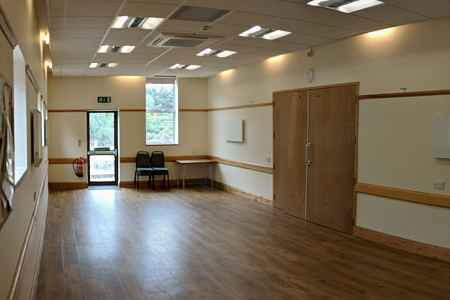 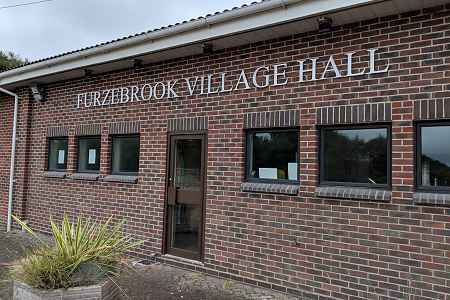 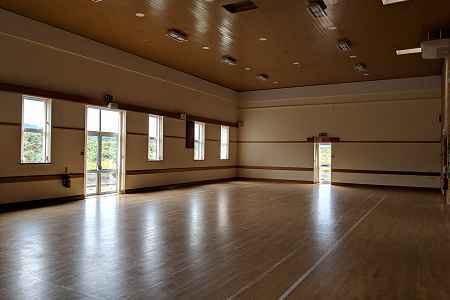 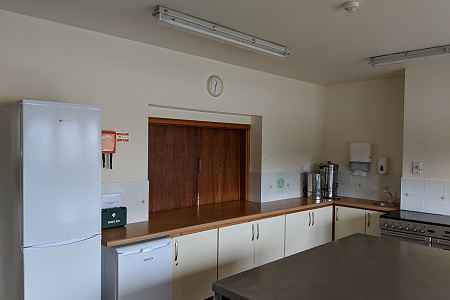 The Village Hall has two rooms, the large Main Hall (plus a fully fitted kitchen available at extra charge) and the Small Hall with small beverage kitchen included. 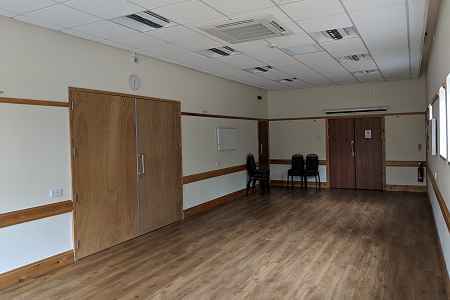 There are toilet facilities with additional access for disabled visitors. 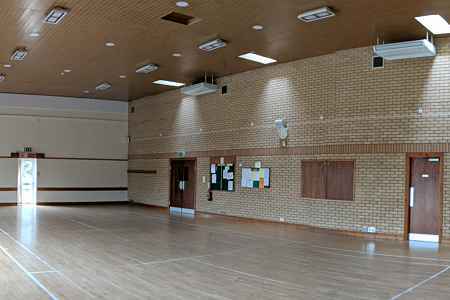 There is a large private car park to the front of the Hall.